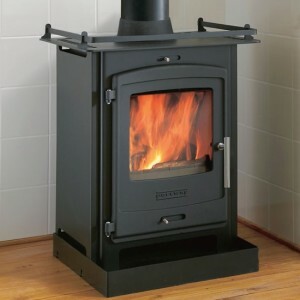 Home » Archive by category "Portway Stoves"
The Portway Marine Multifuel is the first stove in the UK that is specifically designed and manufactured to meet the stringent new Code of Practice for the Installation of Solid Fuel Heating and Cooking Appliances in Small Craft (British Standard BS 8511:2010). 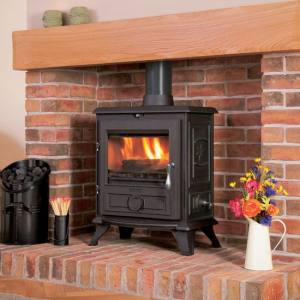 The Portway Inset Multifuel has been designed to fit perfectly in to a standard 16″ x 22″ fireplace opening* and still maintain a generous viewing area. 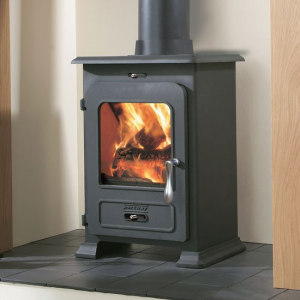 The Portway 2 Traditional Multifuel stove has been designed for the more conventional stove owner with a high quality cast iron stove top and cast iron feet for a classical look. 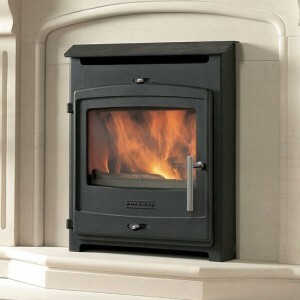 The Portway 2 Glass stove is our sleekest contemporary stove featuring a glass fronted door with polished chrome detail. 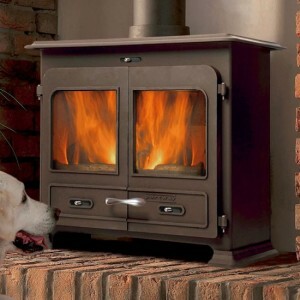 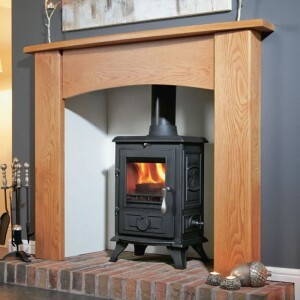 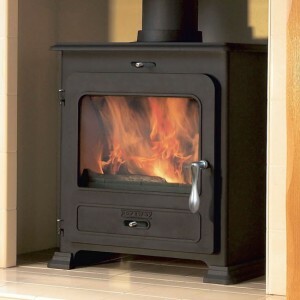 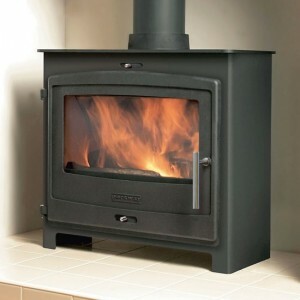 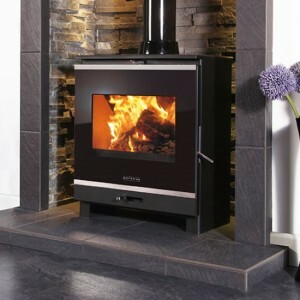 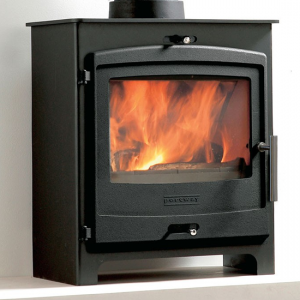 The Portway 2 Gas stove is one of the most realistic gas fuelled stoves on the market. 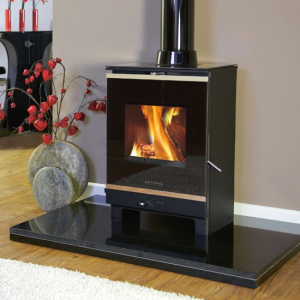 Based on the popular styling of the Portway 2 Contemporary stove it is available in a choice of log or coal fuel bed and is operated by a fully automatic remote control system. 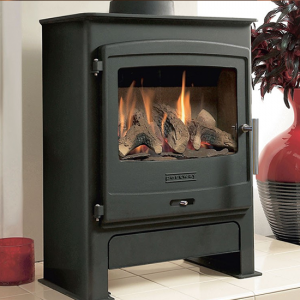 The Portway 2 Cast Iron stove features traditional cast styling combined with modern product efficiency and functionality. 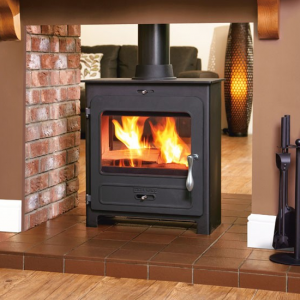 With a maximum heat output of 7kW this multifuel stove will easily heat a medium to large living space.